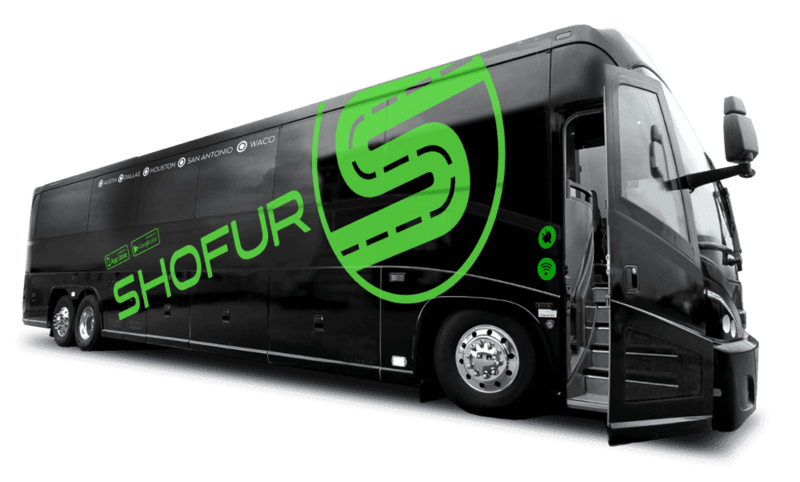 If you’re planning a group trip around Binghamton and the Triple Cities area, Shofur will help organize efficient transportation. Travel in a spacious and comfortable charter bus for your next field trip, business event, or private vacation. We’ll find you the most suitable bus for your group's needs, and make sure you’re paired with a professional driver. Give us a call anytime at 1-800-436-8719 to receive a free, personalized quote for your next trip around Binghamton. Regardless of location and occasion, a charter bus is a great option for group travel across the Northeast and beyond. Utilizing a charter bus for your event will keep everyone in your group on the same schedule during your Binghamton travels. Through Shofur, large groups traveling for events like school field trips or academic conferences will find a full-sized motorcoach to meet all their needs. Small and medium groups can also choose from a variety of minibuses to suit their travels in Binghamton. When you charter a bus through Shofur, each vehicle includes a professional driver to transport your group around Binghamton and beyond. Binghamton is home to historic attractions and centers that are best enjoyed with a group. Whether you’re exploring upstate New York with family and friends or you’re traveling for a school field trip, there’s plenty to explore. So why not travel in your own private charter bus? Visit attractions like the historic and luxurious Phelps Mansion Museum or theRobertson Museum and Science Center. No matter where your travels take you in or around Binghamton, Shofur and your professional driver will handle the travel logistics for you. Educators looking to plan a college tour should consider utilizing a charter bus to transport groups of students to campuses in the area. High school students can tour the Binghamton University--SUNY campus or even travel to other parts of the state like Syracuse and Albany to visit other prestigious universities. The full-sized motorcoaches in our network include 56-passenger models outfitted with additional amenities like WiFi, televisions with DVD players, and power outlets to keep students entertained. We have rental experts on standby around the clock to provide customers with transportation support. We’ll get you a free, personalized quote based on your group’s specific travel needs and unique itinerary. Our services extend to both long-distance and short-distance trips. Easily travel around New York and to neighboring states like Pennsylvania and New Jersey. Call us today at 1-800-436-8719 to learn more.